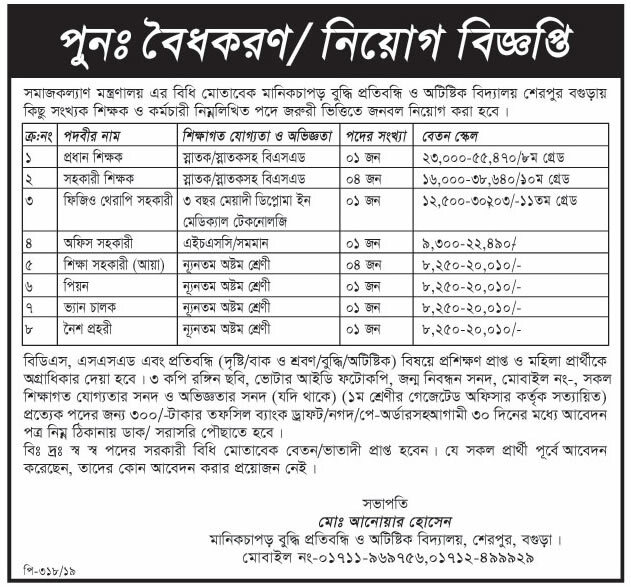 Thank you for your interest in employment with the Headmaster Job Circular in Bangladesh. We sure that you will find the better information provided below. 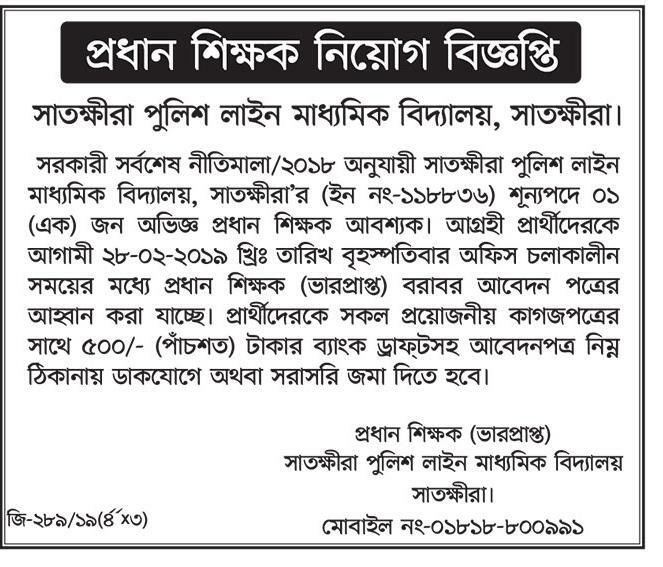 Directorate of Primary Education Board or specific institution has circulated job circular in recent times.This is your chance to share your story and connect with job field in our country. As a hoping for a job, you’ll represent your skill and qualification. Please note that resumes/cv send only not direct interview or other communication.